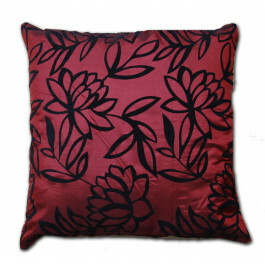 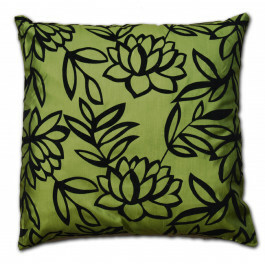 This stylish and modern Sarah brown coloured cushion cover will surely upturn your ambiance into subtle aura. 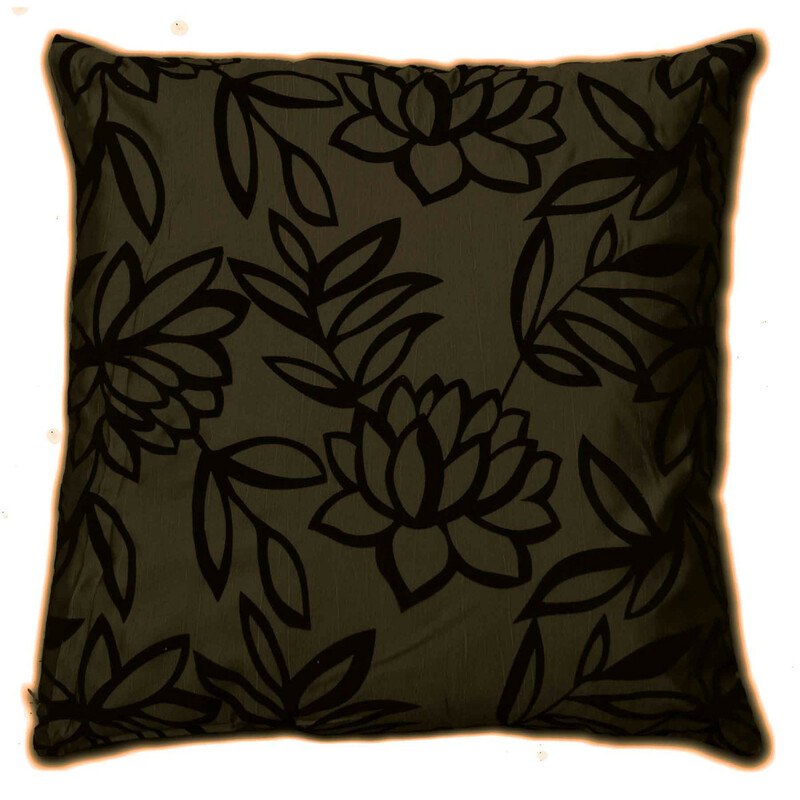 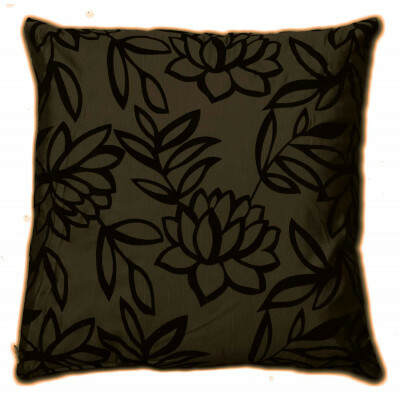 Beautiful floral patterns in black on a soft brown colour are very soothing and deliver a graceful and refined ambiance to your living space. 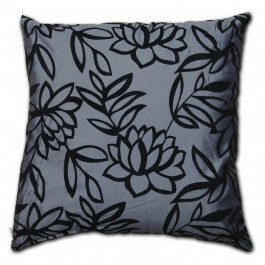 Its fabulous faux silk texture is extremely soft and silky to cuddle with. 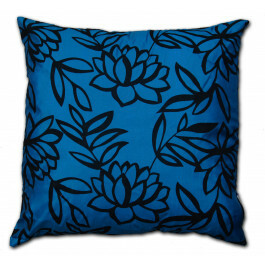 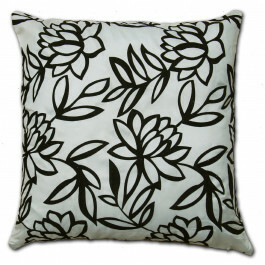 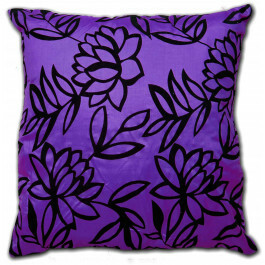 Our luxurious cushion cover with a wonderful zipper is highly durable, handy and extremely comfortable.